We offer four convenient locations for OB services in Central Florida. Get a glimpse inside each of locations at Altamonte Springs, Celebration, Orlando and Winter Park by watching the virtual tours or scheduling your tour with our Birth Experience Team. Our Altamonte Springs Birth Experience Team provides personalized support at every stage of your pregnancy. 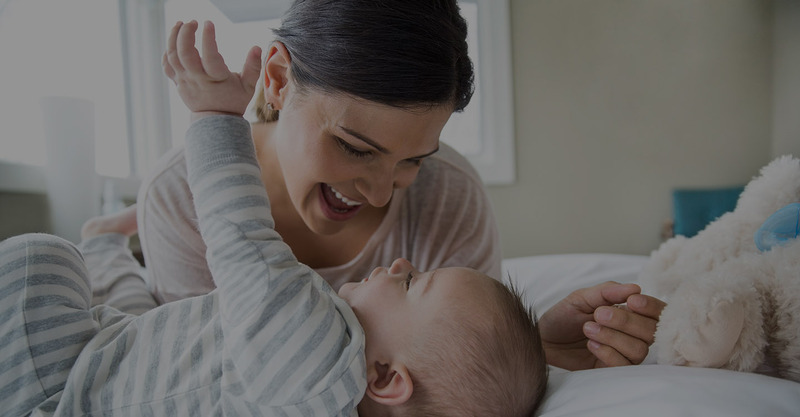 From prenatal classes to private mother/baby rooms to a Level II NICU, we’ve got all of your — and your baby’s — needs covered. Your personalized birth experience includes expert care in a comfortable environment. You’ll be guided every step of the way and when it comes time to deliver, you'll find that our rooms are well-appointed and designed with your family in mind. The newest Baby Place location is beautifully appointed and features state-of-the-art technology as well as a Level III NICU. The private suites are spacious and include private bathrooms, flat screen TVs and accommodations for your loved ones. Design your special day with the help of our Birth Experience Team. Whether you want to sign up for classes, schedule tours or upgrade the amenities for your baby’s Birth Day, we’re here to support you through every stage.